Word campiello means little square and is perfectly describing this residential square with some commercial usage. It serves as a little port for goods and gondolas for nearby very busy tourist area. 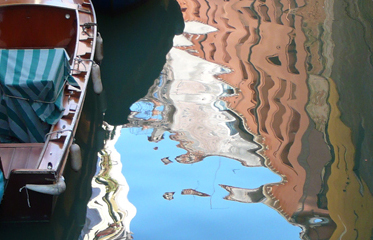 If you are lucky enough to find these hidden spaces you will enjoy real Venezia completely.